Are you looking for a good time to start something new? There’s a nice Moon/Venus conjunction to light a fire during this New Moon phase. 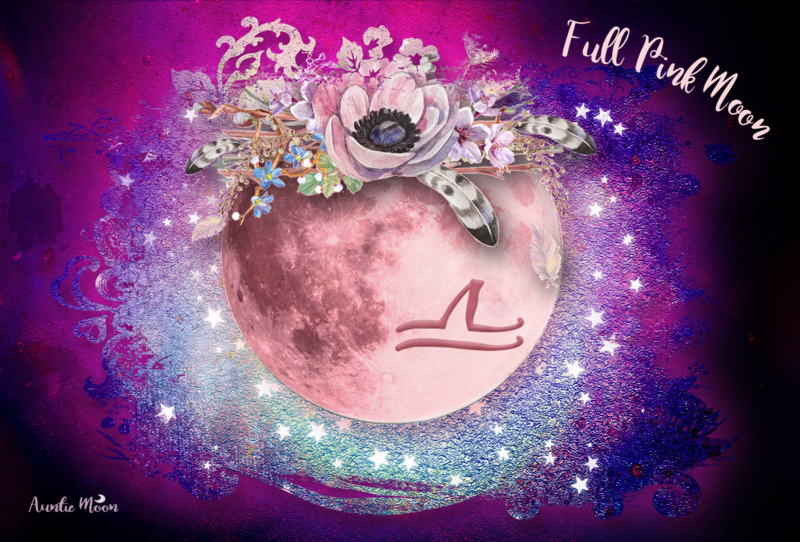 The New Moon phase of the current Pisces Lunation takes place in the degrees spanning 8Pisces09 through 26Aries40, and lasts through March 1, 9:08pm ET. The Moon changes from Pisces to Aries on Monday, 2/27, at 11:52pm ET. Aspects during the remainder of the Pisces period aren’t so hot, but they improve when the sign changes to Aries. 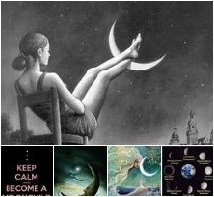 The best time of the phase is Tuesday, 2/28, when the Aries Moon conjuncts Venus at 9:55pm ET. Here’s the time to work a little magic along the lines of cooperation and getting along with others. Need a new start in an old relationship? Here’s a nice time to engage in that effort. If you’re out and about, shopping, or meeting new people, you might find that it’s a moment of time that’s loaded with charm. Lunar energy is fleeting and Aries burns hot and fast. Keep that in mind in this New phase. If you’re looking for a spark, this is a good time to strike your cosmic match. If you’re looking for something more permanent than the excitement of the spark, look beyond the charm. Is there a real treasure there or not? On March 1 at 9:19pm ET, just moments after the Moon moves into the Crescent phase, the Aries Moon trines Saturn in Sagittarius. Here’s more stability. An added bonus is that Saturn isn’t quite so gloomy in Sagittarius. He might even slip in a laugh or two. Light the spark with Moon/Venus in Aries and then keep the fire going with Moon/Saturn in sister fire signs if your instincts tell you that’s the thing to do. Did you miss the New Moon? I had a migraine yesterday which shut down all my plans for writing down my New Moon intentions. If you missed the New Moon yesterday for some reason and still want to set your intentions, don’t despair. It’s not too late! There’s still plenty of time during the New phase to decide on a goal, make some plans, and get started. Take advantage of the Moon/Venus conjunction to write down your intentions. Venus is love AND money, aligning it with new businesses or partnerships. Need Help with the Pisces Lunation? What possibilities does the New Moon hold for you? What do you want to happen? Can you make it happen? But there’s a hitch. It takes daily diligence and commitment. It’s easy to set intentions at the New Moon. But it’s not always so easy to see them through to the end. By using daily intentions, you stand a far better chance of seeing some solid results by the Full Moon. By using the method outlined in the New Moon Dreams workbook, you can easily set daily intentions and make daily progress toward realizing your New Moon goals. Next postMoon in Taurus says. . .